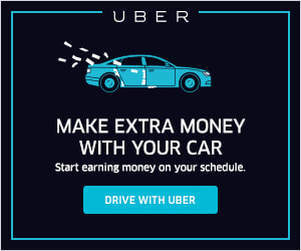 Today we have a guest post from Adan Castillo, who we recently had on the Rideshare Guy podcast sharing his experience with the Maximum Ridesharing Profit course. 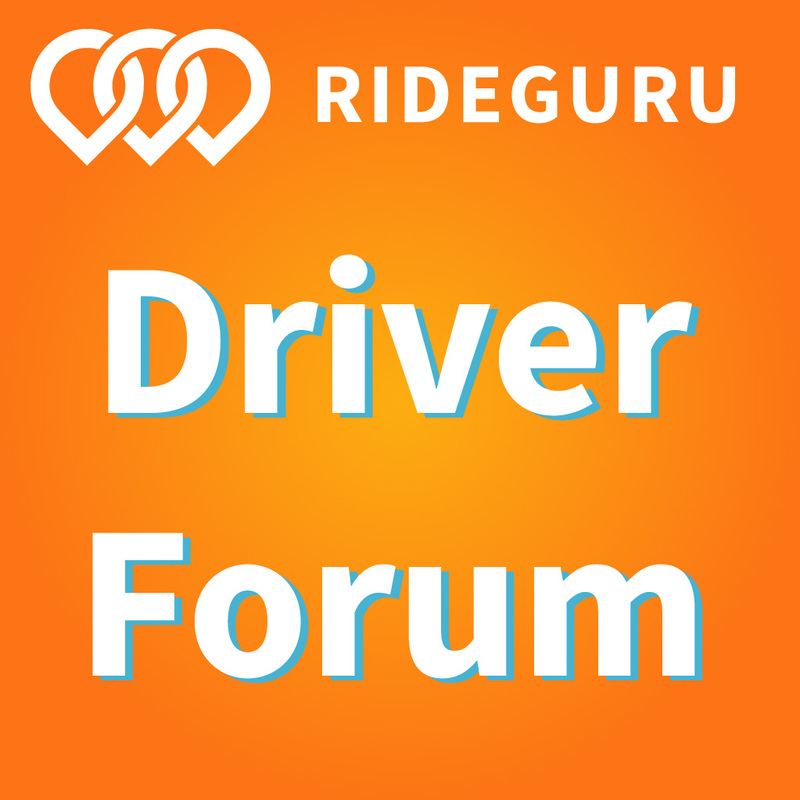 Adan had so many great tips and strategies for drivers that we couldn’t cover it all, so I asked Adan for a guest post with his best driving strategies. Adan shares his strategies, including avoiding the surge, and how to get the best spot (and money!) after an event. Like many new drivers, when I first started driving, I just drove. I didn’t have a strategy in mind and would simply head downtown and work my way back home. This was a terrible strategy for many reasons, but especially since my house is really close to an airport – making it an easy way to get started and make money quickly. Since then, I’ve learned a lot about driving smarter, not harder. Taking Harry’s course Maximum Ridesharing Profits helped, as did learning more about my city. Today, I’ll share my tips on why you shouldn’t chase the surge and how you can make more money as a driver. A little about me: I drive in Chicago and now run a driver-centered blog called WindyCityDrivers.com. While Chicago is a large city, it’s also in the midwest and doesn’t necessarily have the same traffic patterns that you might find in San Francisco or Los Angeles. I started this blog to help other drivers navigate the Windy City. Now, I typically drive between O’Hare Airport and downtown Chicago. Occasionally I will drive in the suburbs, if a ride takes me out of the way. Before I start driving, I look to see if there is surge at O’Hare and the number of cars in the queue. I typically head toward O’Hare if there is surge and the number of cars in the queue is rapidly decreasing. Also, if there are fewer than 10 cars in the queue, I start driving toward O’Hare. This is a good time to drive to the airport – only one car in the queue! Your queue may move faster than mine, but in general, the longer the line, the less likely I am to wait in the queue. No matter what city you’re in, this is why it pays to start earlier in the day if you want those airport runs. Sure, you can get airport runs at almost any time of the day, but if you want to take a passenger to the airport and then get a ride from the airport, your best bet is earlier in the day. While there’s a surge going on, there are 26 cars in line to pick up airport passengers. Too many, so I head to downtown. If those situations are not present, I start driving toward the downtown area. There are times when a ride will take me into the suburbs. When this happens, I will receive any rides in the area. There is typically always a ride that takes me back into the city. If this doesn’t happen, then I do a destination trip toward the city or turn off the app and drive back into the city. It is key to learn when the college students are in town and when they go back home for breaks. You can find out class schedules by simply Googling the name of your local university or college and then “2017-2018 calendar” or whatever year you want to search for. For example, just by typing in “Loyola Chicago School Calendar”, I was sent to this page that shows me all the dates for when school starts and ends – for four years! In Chicago, we’re lucky to have many colleges and universities so drivers can be pretty busy if they strategize. Even if you don’t have this many colleges in your surrounding area, still pay attention to start and end dates of the college/universities you do have, including the community colleges. Other areas that drivers should be familiar with are where the hotels are located. Most hotels are located in the downtown area. The blue dots in the image below are all downtown Chicago hotels! There are secondary areas where there are hotels. Some people stay in Chinatown, or near the two airports: O’Hare International Airport and Midway International Airport. Also, there are several hotels located in suburbs near major corporation (i.e. McDonald’s Corporation in Oakbrook, IL). Other places to look are websites that tell you when there are major sports events or concerts happening in your city. It’s pretty easy to find guides like this in almost every city – even if you live in a smaller town you can find this! Type in “events in [your city]” and look for reputable sites, like your city’s chamber of commerce or local newspaper. Just by typing in “events in Chicago” some of the top results were from Choose Chicago and Metromix (above links). Another strategy to know what events are in the city is to ask bartenders on their way home from work. Bartenders usually know when there are big conventions in town. For example, I took a bartender home after work from Kingston Mines in Lincoln Park. She told me about a big convention at McCormick Place that had tens of thousands of participants. Bingo! With these big events in the city, sometimes it doesn’t help to be stuck in traffic picking people up at these big events. What I found that works best is to stay at the outskirts of the surge zone or to identify a secondary surge zone. For example, if there is a Blackhawks game or Bulls game, there is usually a secondary surge zone in the downtown area. There is less congestion and you will get similar pay. Also, there may be another venue that is having a concert. In Chicago, Thalia Hall may have a band playing, and it’s only a couple minutes drive south of the United Center. For drivers in other cities, think about the big events in your town. Do you have a professional sports team in your city? If yes, where is the team’s playing field/court/etc. located? If it’s downtown, you’re typically in luck because downtowns usually have other amenities, like concert halls, museums, galleries – all places that may have events at the same time as the professional sports team. There’s an opportunity for secondary surge! So in the example above, one would think that the United Center would be a good place to pick up riders. This is where experience plays a big role in your strategy. 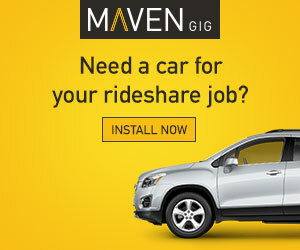 As a new driver, I would go to the big events at the height of surge (i.e. when the event ended). What I found was that I lost a lot of time looking for riders, and then I would have to cancel. By that time, the surge was over and now I just lost time and money at this big event. A better strategy is to go a little before the event is over and after the big crowd is gone. It is easier to move in and out of the area and you can get multiple rides as opposed to one big ride. Once the surge is gone, I go back to the area because some people hang out at the bars until they close. There is no competition there and you’ll get the ride. Also, if you wait half-hour to an hour after the bars close, you can give the bartenders rides home or to late-night bars. After giving bartenders rides, there is usually a transition to taking people to work and to the airports and then rush hour traffic. During this time, I concentrate on getting UberPOOL rides from neighborhood locations to downtown. After this, there is a time after the morning rush when it takes only twenty minutes to get from downtown to the O’Hare Airport from the usually hour drive due to traffic. This is usually between 9 and 10 a.m. At this time, I do a destination ride to O’Hare Airport and I end my day. This is great because there is no traffic and you can do multiple rides to the airport. These are several tips and strategies I employ to get top dollar and to drive more effectively and efficiently in Chicago, and how you can use these strategies in your city to make driving more profitable. Adan is a recovering engineer and full-time entrepreneur. 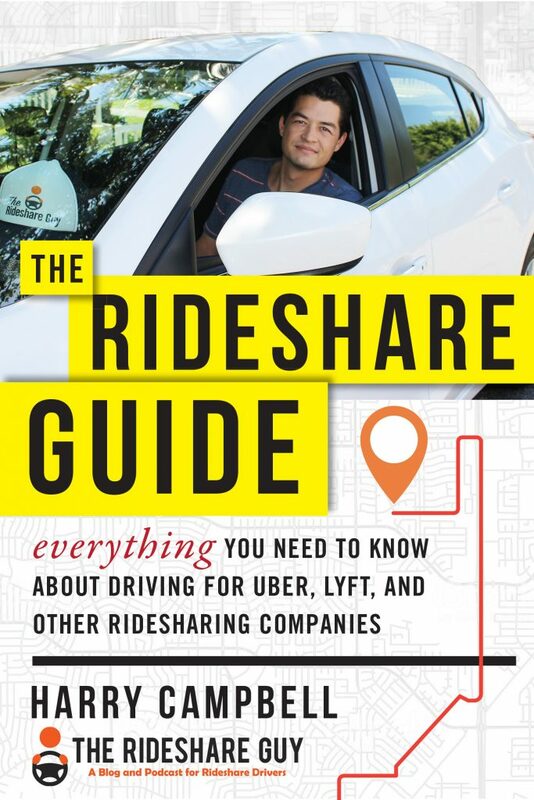 He was introduced to driving for rideshare companies by his brother and started driving full-time for Lyft and Uber in August 2015 because he need a flexible schedule to augment income from other business ventures. Adan started Windycitydrivers.com in April 2017 as a resource for Ride Share Drivers in the Chicagoland area. Do you have any questions about these strategies or want to share what you’ve learned driving over the years?